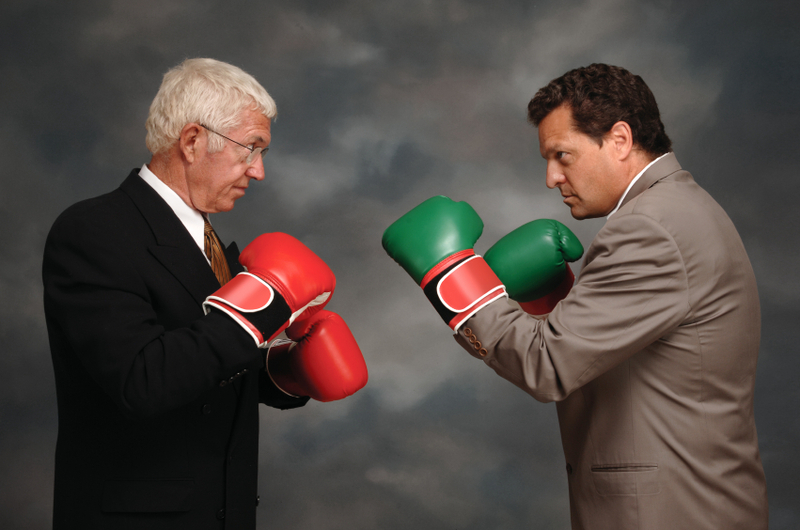 When team members compete – who wins? Every time some people respond immediately with, “Nobody”. I then say, “someone wins”… After a few seconds the light bulb goes on over some people’s heads and they yell out, “our competitors”. Our brain triggers “F Responses” (fight, flight and freeze) when we’re under stress and we begin treating other team members as enemies. We can feel so righteous and sure of ourselves when we’re doing this (this is the adrenaline, cortisol, etc., pumping through our bodies). Yet when we step back it’s so clear that we win the most when we collaborate. That’s part of why I talk about “R Responses” as a way to cool off and see the situation more clearly… and begin to see our co-workers as the team members they actually are.